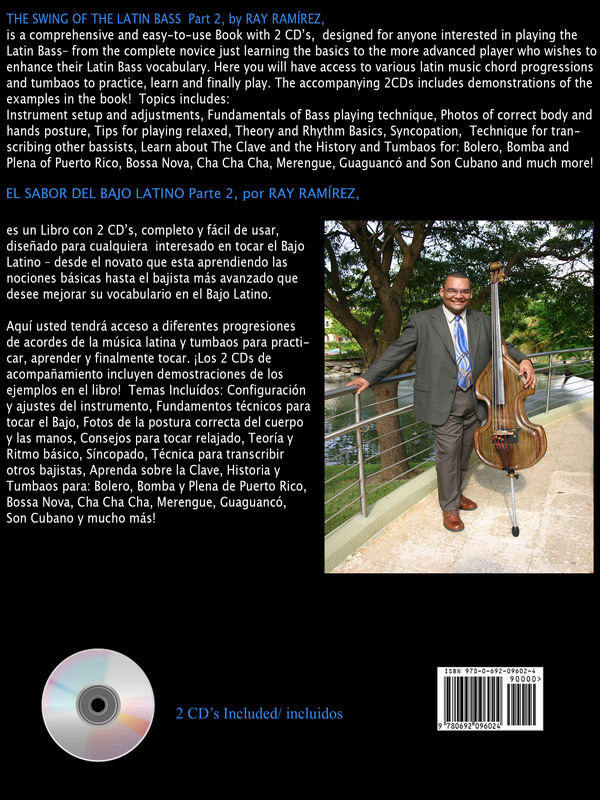 THE SWING OF THE LATIN BASS Part 2, by RAY RAMÍREZ, is a comprehensive and easy-to-use (111 pages Book with 2 CD’s), designed for anyone interested in playing the Latin Bass– from the complete novice just learning the basics to the more advanced player who wishes to enhance their Latin Bass vocabulary. Here you will have access to various latin music chord progressions and tumbaos to practice, learn and finally play. The accompanying 2CD’s includes demonstrations of the examples in the book! History and Tumbaos for: Bolero, Bomba and Plena of Puerto Rico, Bossa Nova, Cha Cha Cha, Merengue, Guaguancó and Son Cubano and much more! 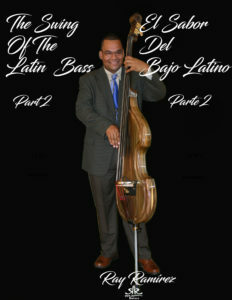 With the Cd’s included you can listen to the rhythm section and the Bass while you see and read the bass part. Once you feel ready, you can play along with the rhythm section minus Bass. All the bass parts in the CD’s have been recorded by Ray Ramírez using Ray Ramírez Basses. 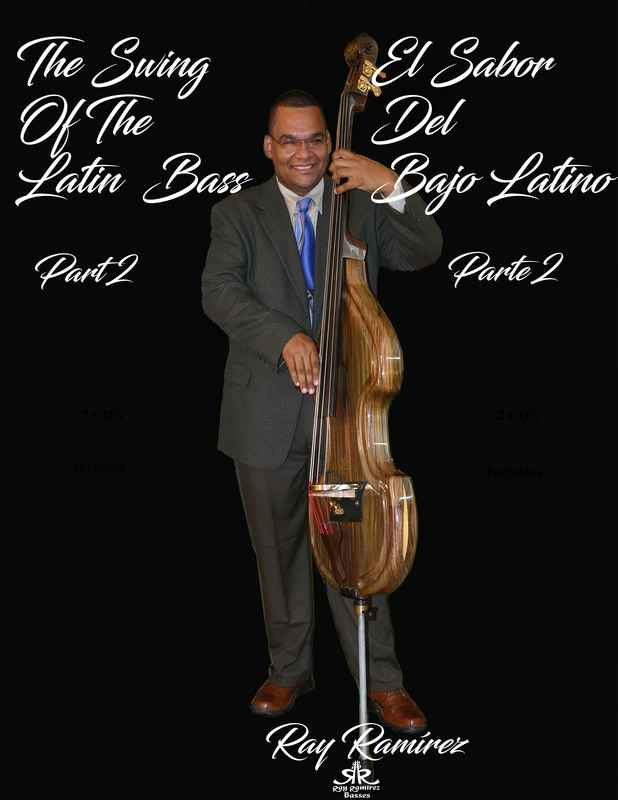 If you want to learn and improve your performance in the Latin Bass, Don’t wait any longer. This is the moment. No Excuses.